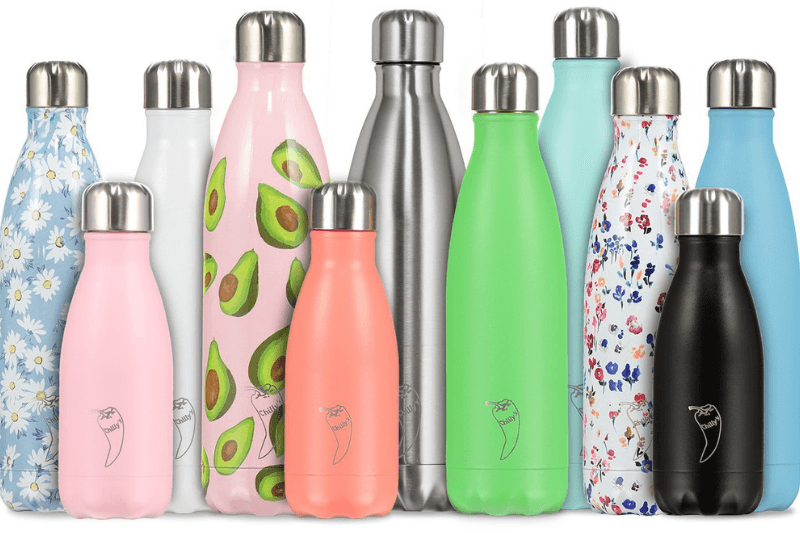 Here we look at the best stainless steel water bottle options in 2019, and the top websites for you to buy one online. Each of these reusable water bottles is an eco-friendly alternative to single-use plastics, and could be an ideal choice or gift for the environmentally-conscious consumer. They should be durable and useful for keeping your drinks hot or cold as needed. We now know that plastic water bottles are one of the chief polluters of our planet: in the UK we throw away an astonishing 38.5 million bottles every day – more than half the population – and only half of this is recycled. Add the fact that bottled water is 5000 times more expensive than water from the tap and it is easy to see why we are asking for sustainable alternatives! Below is a run down of our favourite stainless steel water bottles. Chilly’s seem to be the most affordable, stylish all-rounder if you are looking for one that is as pleasing to look at and feel as it is useful. If you want something functional, unisex and super outdoorsy to attach to your carabiner and head for the hills, then Klean Kanteen or Tree Tribe are more likely to suit. Super Sparrow, however, are a brilliant, unisex, low-cost water bottle, coming uniquely with two interchangeable lids but they are possibly marred by the big logo. S’well come in as the most expensive, taking water bottle design very seriously. While not necessarily unisex or functional in design they are aiming for the more discerning water drinker, being ornamentally beautiful and uniquely triple walled to prevent any pesky condensation. Chilly’s are a brand leader, producing beautiful, effective and sleek bottles. You can get them in matt block colours or patterns with anything from flamingos to avocados on. 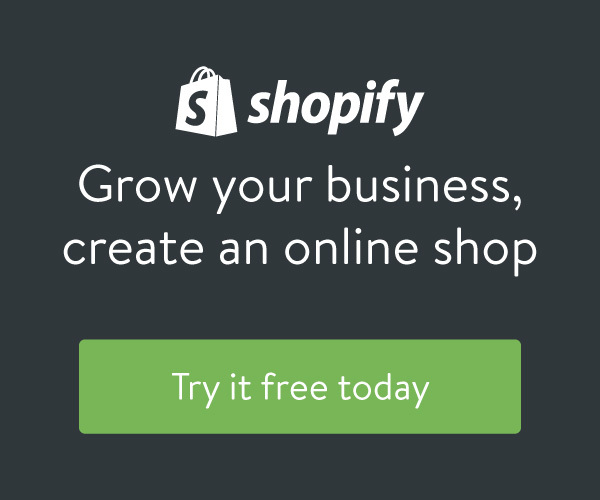 A great option if you’re looking for eco-friendly and fun birthday or Christmas gifts for men or women. Double walled to keep drinks hot for 12 hours or cool for 24 hours. Available in three sizes: 260ml/500ml/750ml. They only come with a screw top which can be fiddly if you are on the go or holding anything else. They only come in one shape. No loop for attaching to bags if out and about. May be too patterned and lovely for those looking for a more functional, outdoorsy bottle. You can buy Chilly’s on Amazon. S’well make water bottles in different sizes, for different purposes and with different patterns. So many different styles in fact, that they have ‘collections’. They have been featured in Vogue and Oprah amongst other fashion and cultural powerhouses: their designs are uber-cool, coming in a lovely teak, stone, marble, gold or patterned effects, to name a few. Triple walled stainless steel water bottle for superb insulation. Keep drinks hot for 12 hours and cool for 24. Available in many different sizes for different needs: bigger ‘roamers’, smaller ‘travellers’, party sets, cocktail kits and tumblers. Have sports-style bottles with sipping lids available. Are uniquely beautiful, super cool and definitely make a statement. They are the most expensive bottles in our list. If you don’t have a condo by the sea for breakaway sundowners then not all the sets make total sense. They are lovely rather than functional and may not be to everyone’s taste. You can buy S’well at John Lewis online. Super Sparrow are very affordable, come in bright block colours and, uniquely, come with two types of lids to suit your lifestyle: a screw top with an attachable loop for using as a typical bottle, and a flip top style sports lid that could be great for the gym or hiking. Simple design with two different lids. One lid has a loop on it to attach to a bag. Very affordable, insulated water bottle. Comes in two sizes: 250ml/500ml. Keep drinks warm for 12 hours and cool for 24. Highly recommended by users on Amazon. The logo could be quite dominating for some tastes. It comes in one standard shape. Not much variety to choose from. This is a great all-round unisex bottle that does what it says on the tin with little fuss or embellishment. It is very affordable and comes with the two lids: this is excellent! However, the style and big logo may not be to everyone’s liking. You can buy Super Sparrow bottles online on the Amazon website. Klean Kanteen are a popular, functional brand and come in a variety of sizes, colours and can suit different needs. Their bottles are not heavily branded but kept neat and simple and come in block colours for a clean, unisex look. Can buy different caps to add to your existing bottle. Has a loop on the cap to attach to a bag. Can buy single or double walled bottles. Can buy wide mouthed bottles to add ice. Double walled insulated bottles keep hot drink warm for 12 hours and cool drinks cold for 24 hours. Range of styles and prices to suit all budgets and appetites. Not too fussy for those who want a unisex, streamlined, functional look. Quite pricey for the simplicity of the designs on offer. Not many colours to choose from. A well-known, functional brand, Klean Kanteen provide solid unisex water bottles. If you want something bright, exciting or funky for your desk at work however, this might not be for you. The Klean Kanteen range is available at Amazon to buy online. Tree Tribe say that their water bottle will last you forever. The bottles come in a single, 600ml size and are neat and simple in design. The logos vary on different bottles so you can mix it up a bit, but they are mostly in block colours for an uncomplicated, unisex look. Double walled for extra insulation. Has a loop to attach to bags. Keeps hot drinks warm for 8-10 hours and cold drinks cool for 24 hours. Part of an ethical international commitment: they will plant 10 trees for every purchase. Not a huge variety of designs or colours. Only a screw cap so could be tricky for sports. This is a solid little bottle that has a lifetime warranty and comes with extra trees for that feel-good factor. It could be said to be a bit limited in design and flair however, if uber-cool rather than outdoorsy is more your taste. Other bottles not dissimilar to this are cheaper. You can buy the Tree Tribe bottle at Amazon. Not all stainless steel water bottles are made equal. Chilly’s seem to be the most affordable, stylish all-rounder if you are looking for a bottle for work or pleasure, but if you want something functional and super outdoorsy to attach to your carabiner and head for the hills, Klean Kanteen are likely to be your go-to. The functionally solid and block colours of Tree Tribe can equally match the unisex attraction of Klean Kanteen but with 10 trees planted on the side and a lifetime warranty. Contrasting the most, however, would be Super Sparrow and S’well, with the former the cheapest and possibly the least attractive, but with two lids making it incredibly versatile and likely the only bottle you’ll need. In contrast, S’well are the most expensive and the only ones that are triple walled – probably because they will spend a lot of time being carried in handbags. These beautiful bottles have been designed to be more than just a bottle for water but are ornamental, each is a statement piece. They take their bottles very seriously indeed, but it has to be said that their designs are not for everybody. These are our top 5 water bottles in 2019 if you are looking for eco friendly gifts for Christmas or a birthday, or if you’re looking for green alternatives to the disposable plastic bottle. All of these are durable products with good online reviews from previous customers. Healthy, hygienic and green – these are the best stainless steel water bottle options we have found on the market.